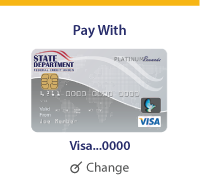 As your credit union, we strive to provide you with new easy innovative ways to use your Visa Debit Card or Visa Platinum Credit Card. By utilizing many of the new Digital Wallets, there’s no need to create countless usernames and passwords, carry cash or numerous cards with you when shopping. Digital Wallet makes it easy for you to buy what you want with just one click or tap of your smartphone. Forget about fumbling through your wallet to make your next payment on your next visit to the store. Apple Pay is the next step in mobile payments. If you are an iPhone®6or iPhone 6 Plus user with iOS8.1 or later, utilizing Apple Pay by enrolling your SDFCU Visa Debit Card and Visa Platinum Credit Card and make payments securely right from your iPhone. Eliminate the need to hand over your card the next time you visit a store. 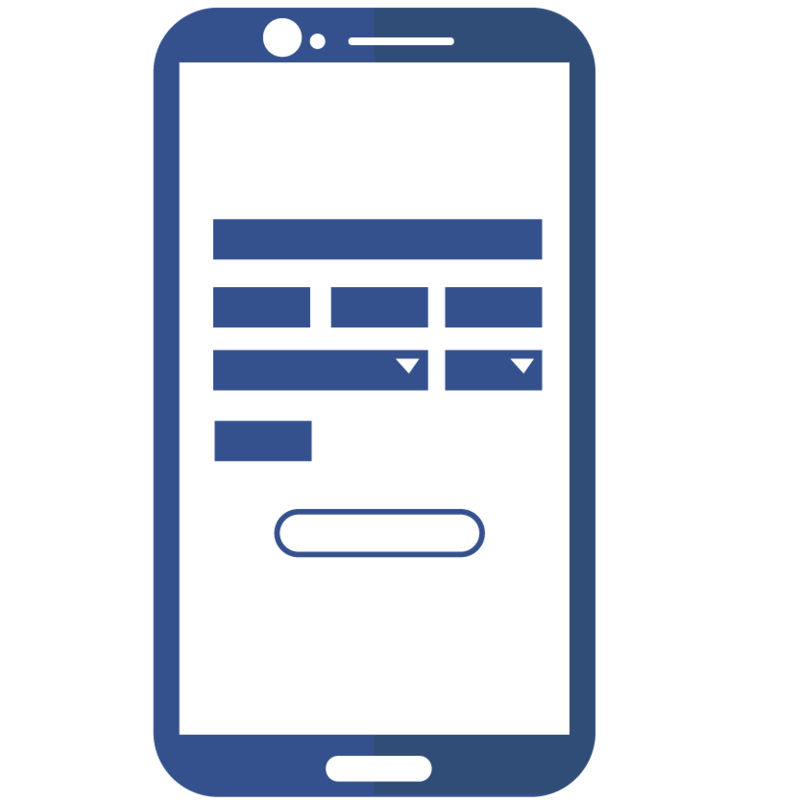 As an Android™ smartphone user, take your shopping experience to the next level. You can now pay with your smartphone at over one million retail stores across the United States. All you have to do is simply unlock your phone, place it near a contactless terminal, and you’re good to go. You don’t even need to open an app. Just tap and pay. It is that fast and that easy. Your information is secureYour EMV Debit card or Visa Platinum Credit Card numbers are not stored on your device and are never shared by Apple with merchants or transmitted with payment. The cashier never sees your name, card numbers or security code. Your purchases are privateApple Pay doesn’t save your transaction information. With Apple Pay, your payments are private. Apple Pay doesn’t store the details of your transactions so they can’t be tied back to you. 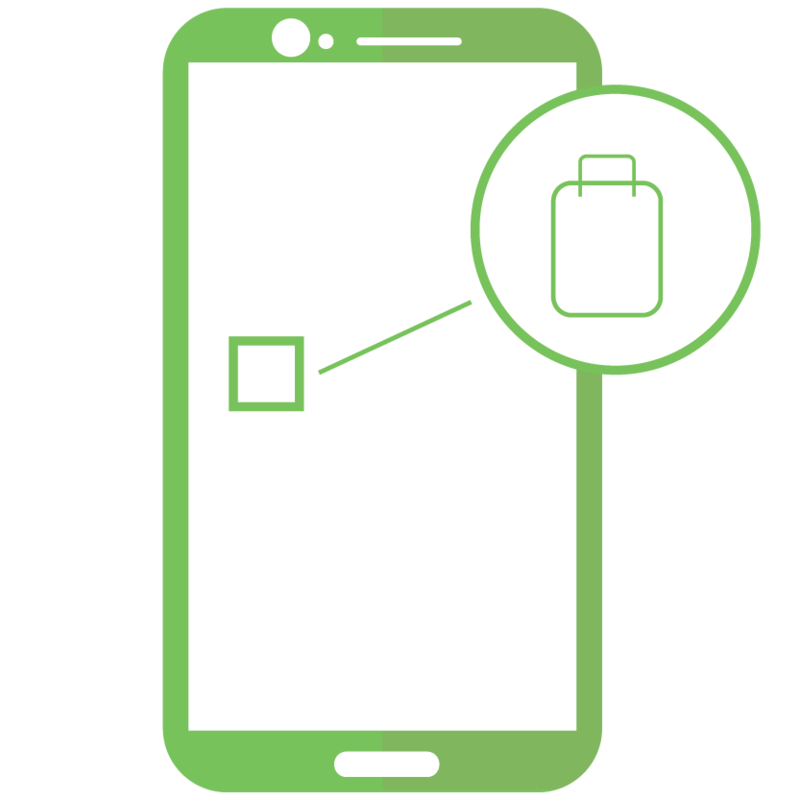 Peace of mind if your phone is lost or stolenIf your iPhone®is lost or stolen, you can use “Find My iPhone” to quickly put your device in “Lost Mode” and suspend Apple Pay or wipe your device completely. 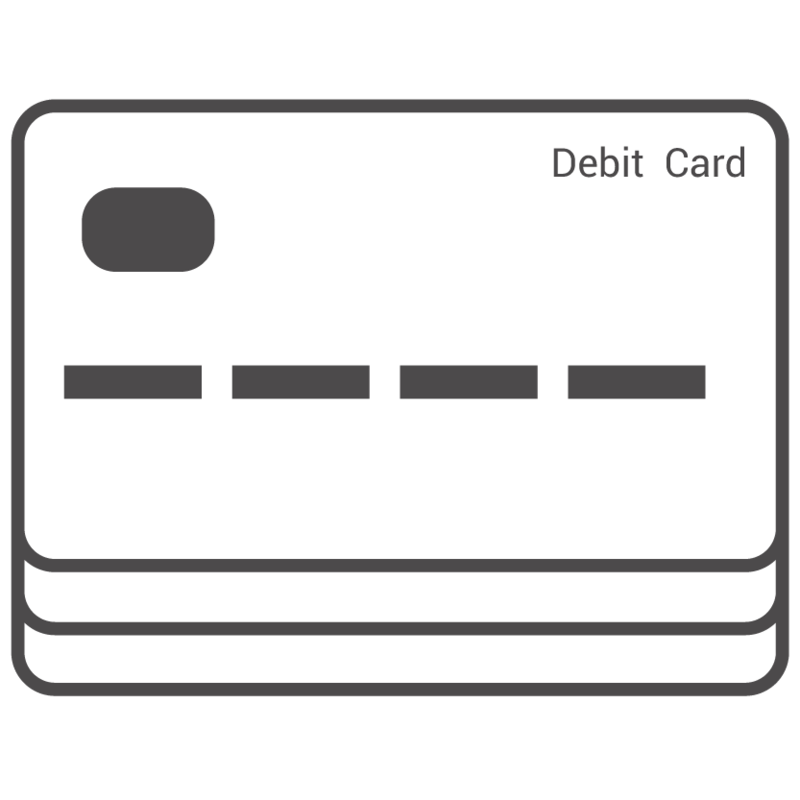 Your card info always stays safeWhen you shop at a merchant, Google Pay doesn’t send your actual credit or debit card number with your payment. Instead we use a virtual account number to represent your account information — so your card details stay safe. Monitoring your purchasesAs soon as you make a purchase, you’ll see a payment confirmation that shows you exactly where a given transaction happened, along with the merchant’s name and number. So it’s easy to catch any suspicious activity. 2.Add your cardOpen your Apple Pay app. Take a picture of your card and add it to Passbook®or manually enter your card information. 3.Make PaymentsNow your card is ready to use. 1.Look for the app on your phoneGoogle Pay comes preloaded on many devices. However, if your phone doesn’t have the app available, simply download it from Google Play. 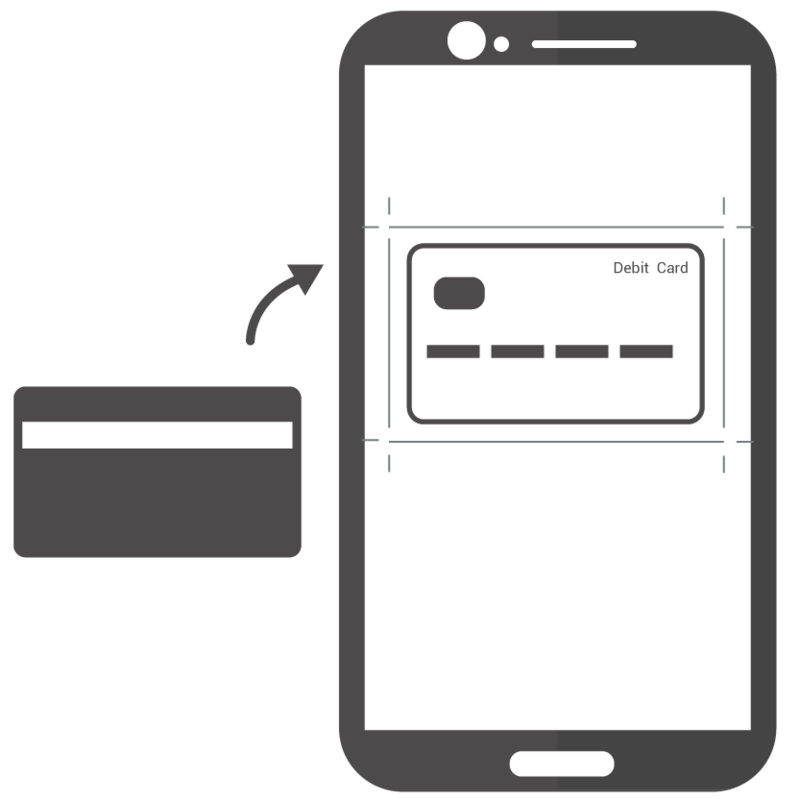 2.Simply add your payment cardIf you already have a card in your Google account you can simply add it to Android Pay by confirming a few details, or you can add a new card by simply snapping a picture. Samsung Pay is accepting at more places than any other mobile payment service on the market. Pay at your local grocery store, coffee shop and your favorite department store with just one tap of your device. Samsung Pay brings you closer than ever to a world without wallets. Use Samsung Pay AnywhereSamsung Pay is the only mobile payment system that works at almost all your favorite places. It is different from the other mobile payment systems that are limited to merchants with newer credit card readers. 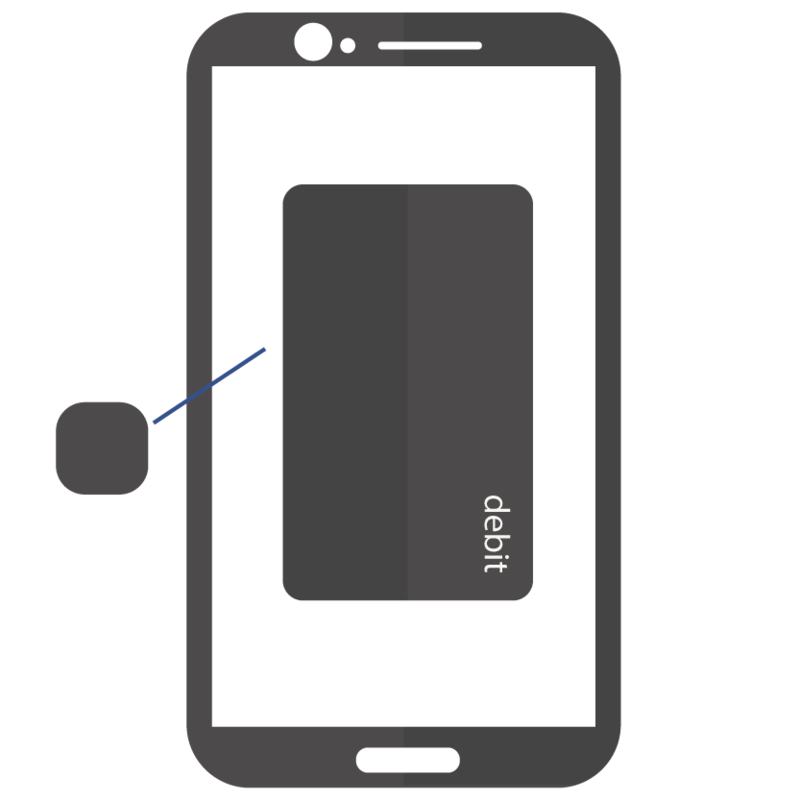 Samsung Pay uses a unique technology that can work with new and old card readers. That is why it is the only mobile payment system that works anywhere you can swipe and tap your card. 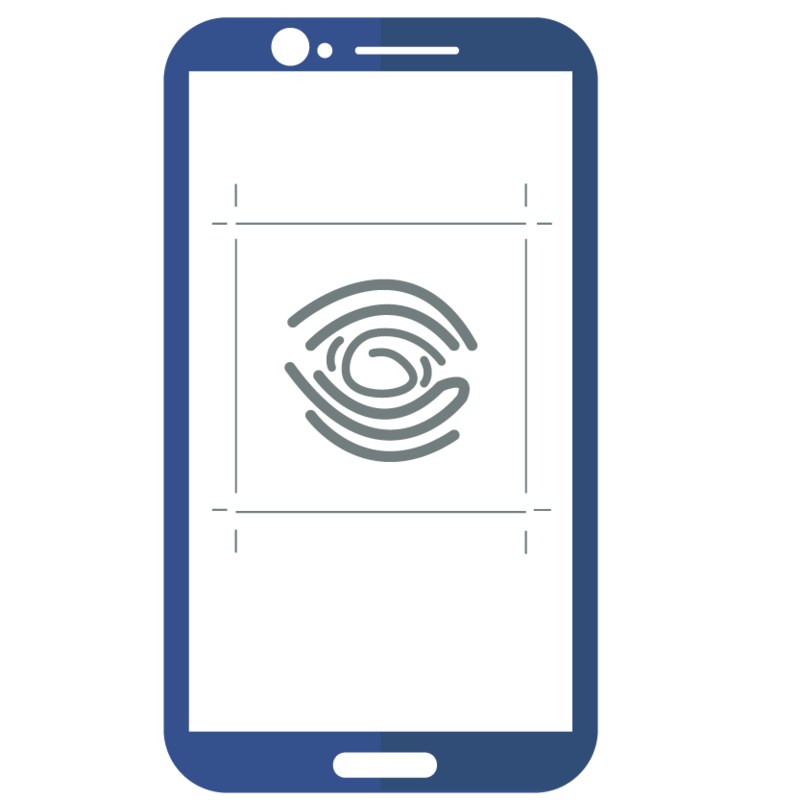 Make Secure PaymentsSamsung Pay is built with the most secure security features including tokenization. Instead of using your physical card’s number. 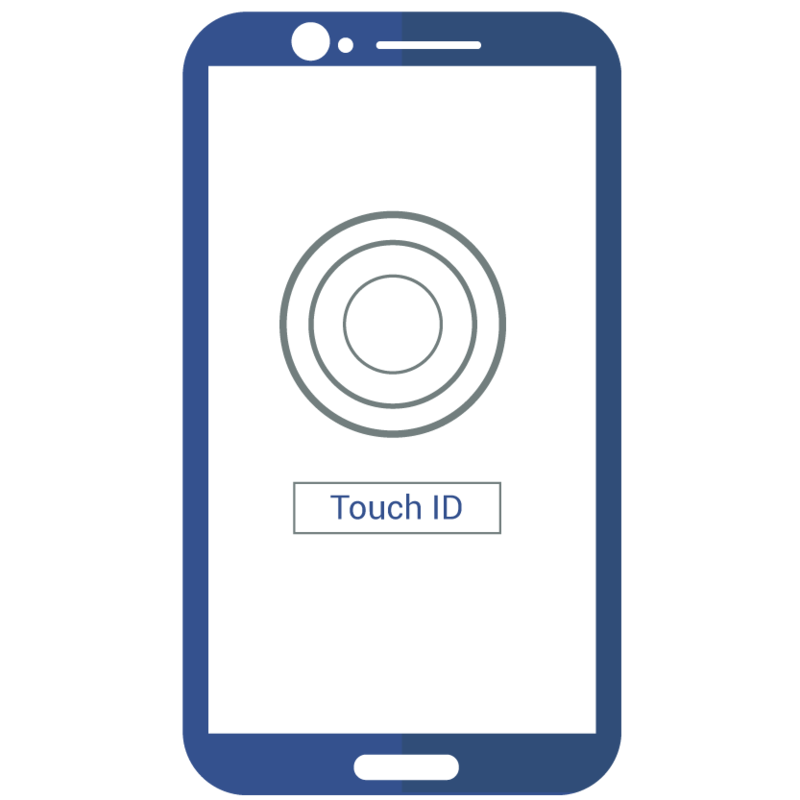 Samsung Pay uses a device specific number. Then when you authenticate to make a purchase. A secure code valid for only a few seconds for that specific purchase is electronically generated and added on. Your real payment card number isn’t used anymore so your payment information stays secure. 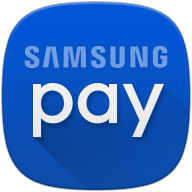 Payments Made EffortlessUsing Samsung Pay is very easy. All it takes is three easy steps: swipe, secure, and pay. Swipe UpSwipe up from the home button or select the Samsung Pay app icon from your home screen or app tray. 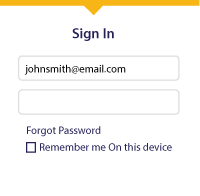 SecureYou can authorize payments by simply scanning your fingerprints or entering your pin. 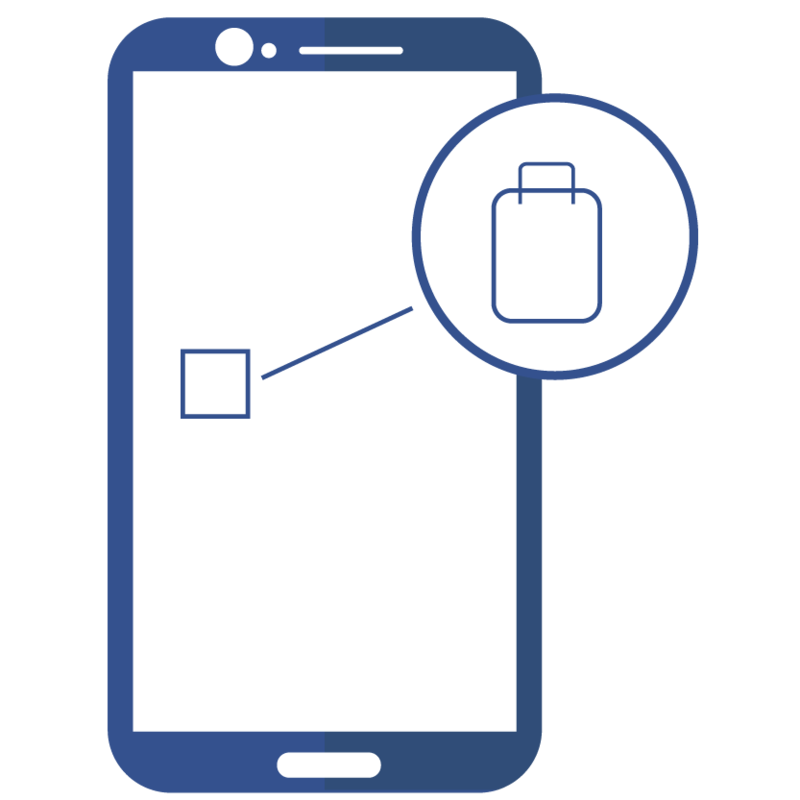 Hover and PayHover your Samsung smartphone over the in-store card reader. No tap is necessary. Say goodbye the long check out process of typing in a ton of information each time you shop online. There are several applications that make shopping with your SDFCU Visa Debit Card or Visa Platinum Credit Card online as easy as using it at the stores. and add your Visa Platinum Credit Card or Visa Debit Card and start spending less time filling out online forms when you shop. On a smartphone, tablet, laptop or desktop, Visa Checkout will work with your existing Visa Debit Card and Visa Platinum Credit Card across all your devices, no matter where you are. PayPal is one of the world’s primary methods to making payments online with your desktop computer, tablet or smartphone. It is an online service that allows individuals and businesses to transfer funds electronically. 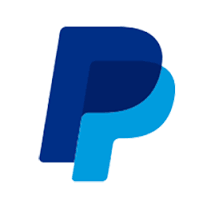 With PayPal, you can send funds to anyone with an e-mail address, whether or not they have a PayPal account. To receive the funds, though, the recipient must have set up aPayPalaccount and associated it with that e-mail address. To set up your account and add your SDFCU Visa Debit Card or Visa Platinum Credit Card, visit thePayPalwebsite. 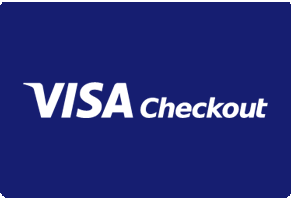 Pay online in a flash with Visa CheckoutCardholders can enroll and create an account online and speed through checkout with a single login, without having to re-enter their card information or shipping details where Visa Checkout is accepted. Technology from a trusted leader in paymentsVisa Checkout simplifies online payments with innovative technology backed by Visa – one of the most trusted brands in the industry. Advanced security tools help reduce the risk of fraud by authenticating customers before they make a purchase. Click and pay with any card and be on your wayVisa Checkout allows you to pay with your Visa Debit Card, Visa Platinum Credit Card, all MasterCard branded cards, American Express, Discover, Diner’s Club and other branded credit, debit, private label and reloadable prepaid cards accepted by merchants. MasterPass is another easy, convenient way to pay online merchants. 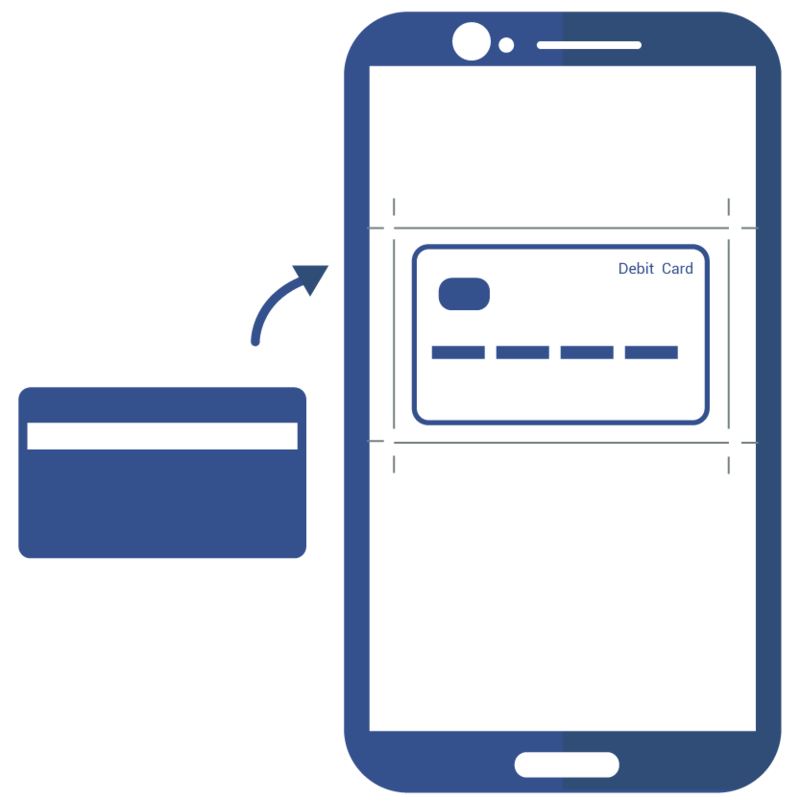 When you are ready to make a purchase, your information will be securely shared with the online merchant via the website or mobile app, speeding up the checkout process. 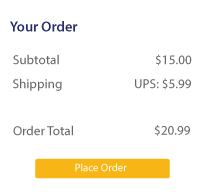 MasterPass supports checkout on full and mobile websites, as well as Android™ and iOS™ apps. To sign up, visit theMasterPass websiteand add your Visa Debit Card and Visa Platinum Credit Card. Amazon Payments is an online payment service that allows you to use the information already stored within your Amazon account and buy what you want, at anytime by just logging in and paying with Amazon to make payments using your SDFCU account, Visa Platinum Credit Card, EMV Debit Card, or Amazon Payments Account balance. To get started, visit theAmazon Payments websiteand add your SDFCU Visa Platinum Credit Card or Visa Debit Card. Eliminate the need for checks and cash. 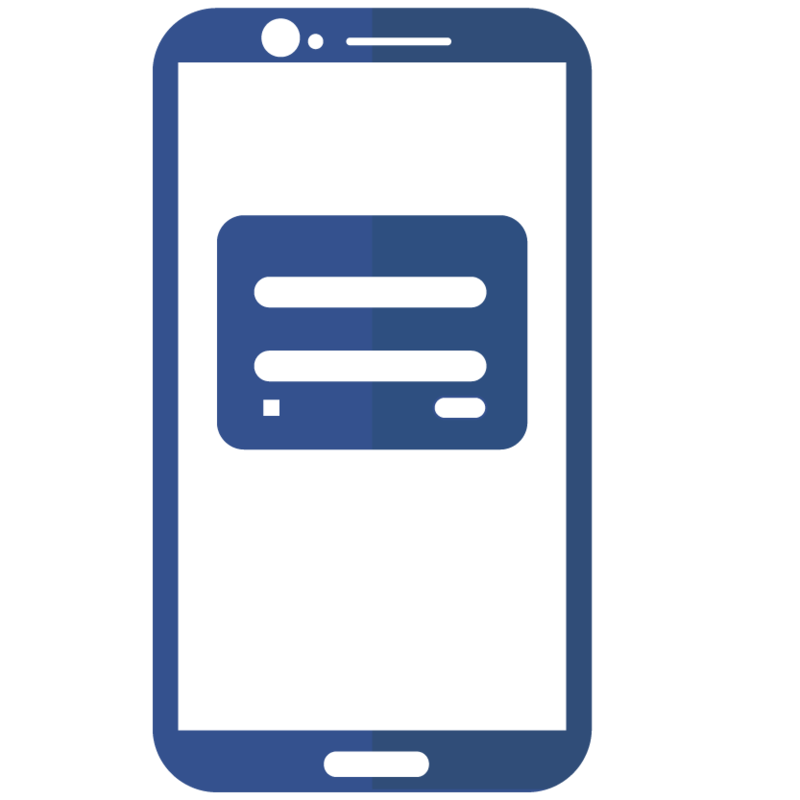 Adding your SDFCU Visa Debit Card or Visa Platinum Credit Card to a digital person-to-person payment service will give you the freedom to text, email; send payments or money easily via your personal computer or mobile device. Popmoney is person-to-person payment service available within Online Banking that allows you to send money using just an email address, mobile phone number or account number. With Popmoney, you can also set up automatic transfers to plan for making payments in advance and choose the speed in which you wish the transfer to go. To sign up, visitOnline Bankingor click the “Popmoney” Button within our Mobile app. Amazon Paymentsis a person-to-person payment services that utilizes the information stored in your amazon account and allows you to send and receive funds via a unique site link through your mobile device. 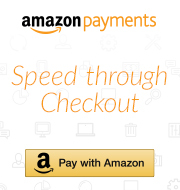 VisitAmazon Paymentsto sign up for this convenient service. 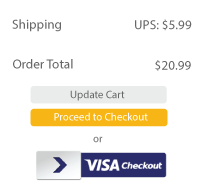 VisitAmazon Paymentsto set up your account. 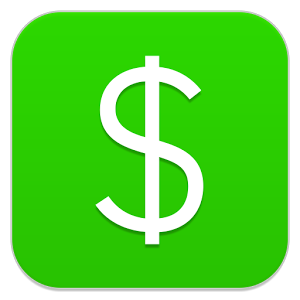 Square Cash is another easy digital method to send cash. 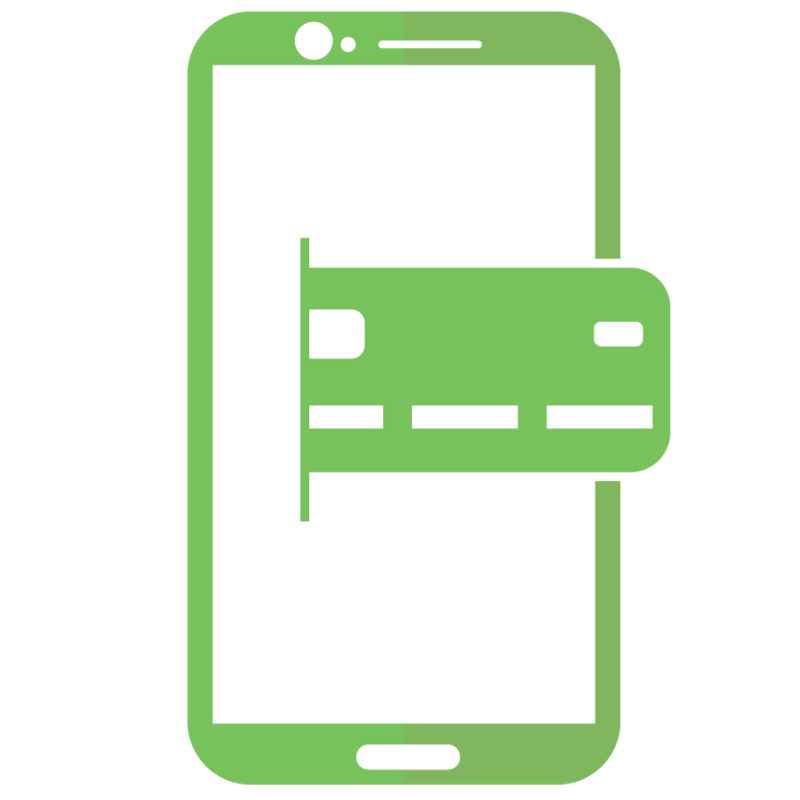 Square Cash can be used for personal or business use. For personal use, Square Cash can send a receive funds from friends and family. For business use, Square Cash is the perfect lightweight payment solution for your business. You will be able to manage payments with the Cash app, or online atCash.Me. Link your SDFCU account, SDFCU Visa Debit Card or Visa Platinum Credit Card to Venmo and send a payment or money to anyone using Venmo. 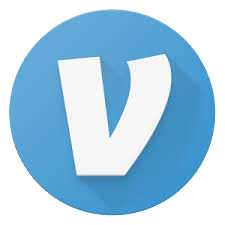 Pay family and friends in the United States with a phone number or email address, whether or not they have Venmo.